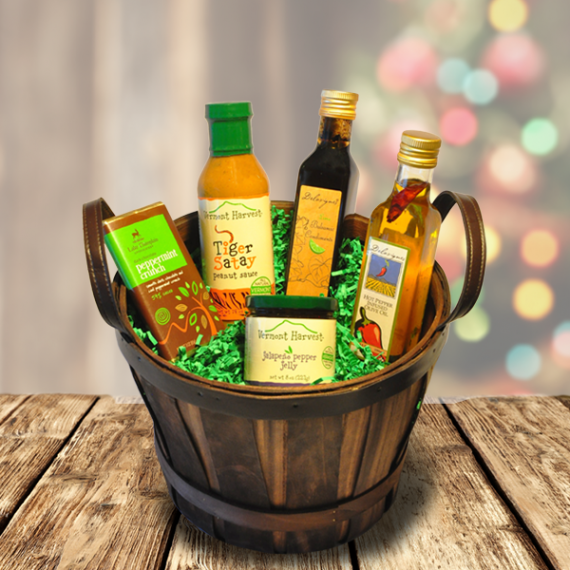 Are you looking for the perfect gift for the foodie in your life? 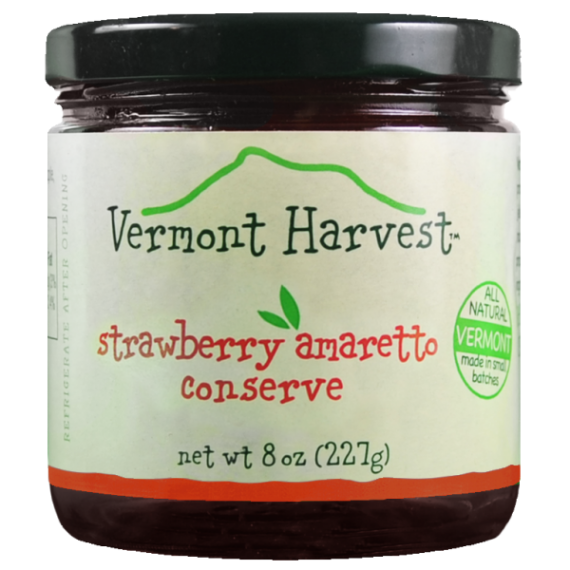 Vermont Harvest specializes in producing gourmet, gluten-free condiments, including jams, jellies, conserves, chutneys, and more. 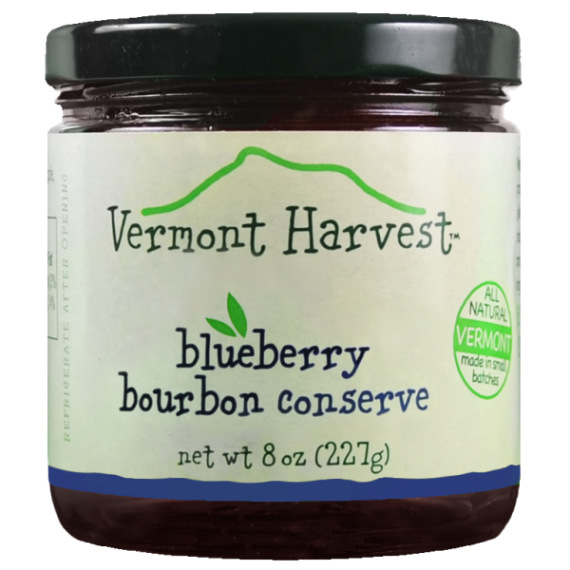 We also offer traditional shortbread, oils, vinegars, and premium food baskets that feature a range of delicious, homemade products made with ingredients that are sourced from Vermont whenever possible. 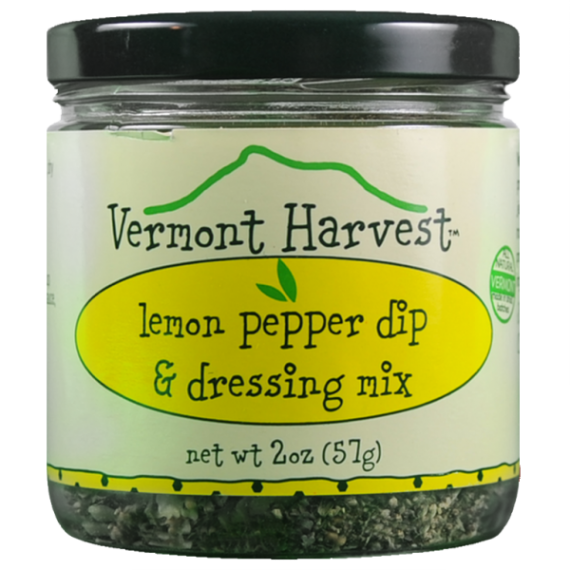 Vermont Harvest has a number of premium food gift baskets for you to choose from. 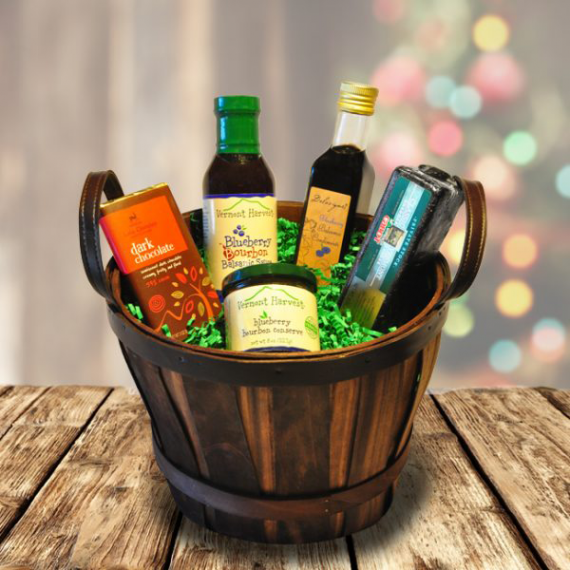 If you’re looking for a great holiday present for your boss, neighbor or friend, the Berry Merry Christmas Basket, featuring a collection of flavorful blueberry condiments, Vermont cheddar cheese and Lake Champlain chocolates, will do the trick. 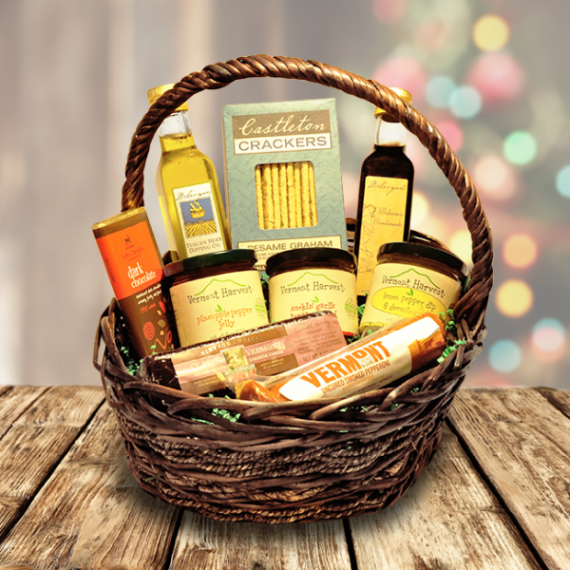 Meanwhile, the Sugar & Spice Basket packs a punch with an explosion of flavor. 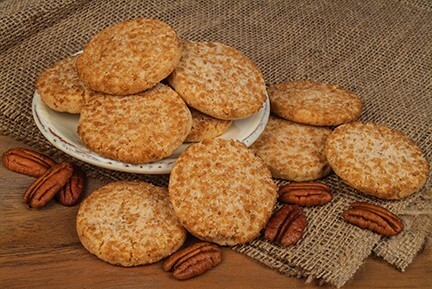 This is definitely a winner for those loved ones with bold taste buds. 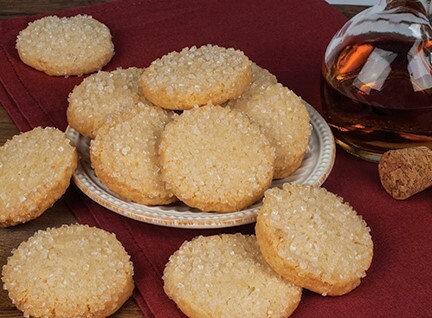 Vermont Harvest also offers customers delicious homemade products, such as boxes of Burks Traditional Scottish Shortbread Cookies. 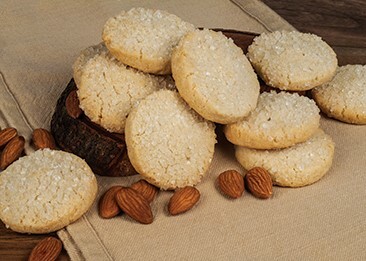 Created by our company President, Whip Burks, these cookies are made with contemporary flavors, such as almond amaretto and bourbon pecan. If you choose to purchase a box for a loved one, do yourself a favor and buy a second box to keep. 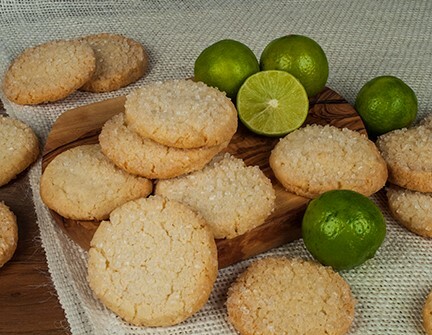 We know you won’t be disappointed, and you certainly won’t be able to eat just one. 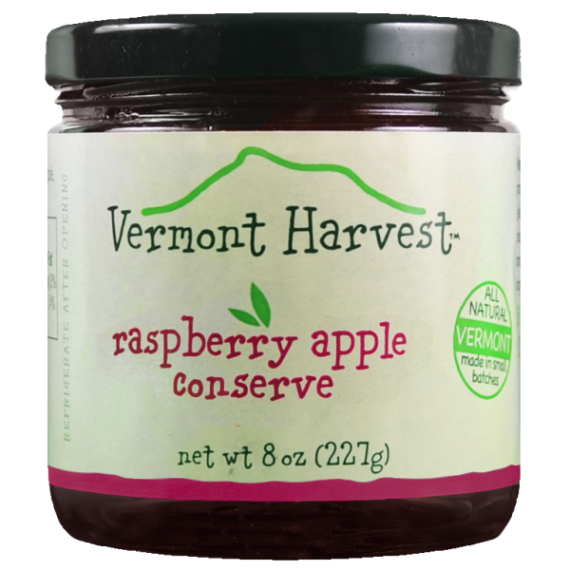 Whether you choose one of our premium food gift baskets filled with delicious chutneys and conserves, or one of our other many handmade products, you truly can’t go wrong with the quality of ingredients and full flavors that Vermont Harvest has to offer. 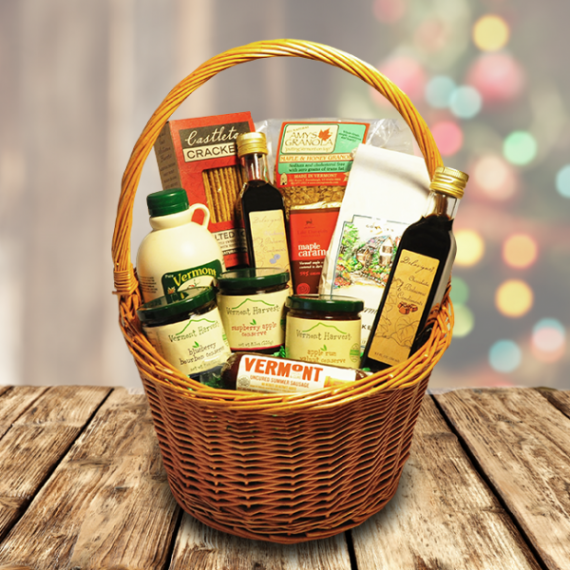 Check out our selection of premium food gift baskets from Vermont Harvest below and place your order today.